A mother is remembering her 33-year-old son, who died in January of a fentanyl overdose. On Wednesday, Edmonton police announced they have laid a manslaughter charge in the case. Danuta Kalich recently dreamed her son Szymon was alive. When she woke up, it was to the nightmare she has lived since January. Nine months after 33-year-old Szymon Kalich died from a fentanyl overdose, his mother said the pain feels fresh. She still expects him to walk through the door. "People tell you it gets easier with time. It doesn't; it's harder," Kalich said Wednesday after Edmonton police announced they had laid a manslaughter charge in connection with Szymon Kalich's Jan. 27 death. "I'm his mother, I love him so much." Her son's boots sit by the front door where he left them nine months ago. He went out with friends on a Monday night and never came back. Two days later, police arrived at the family home in Spruce Grove, and told her that her youngest son was dead. "We never thought he would leave and not come back," she said. "I don't want anyone to ever touch this drug." 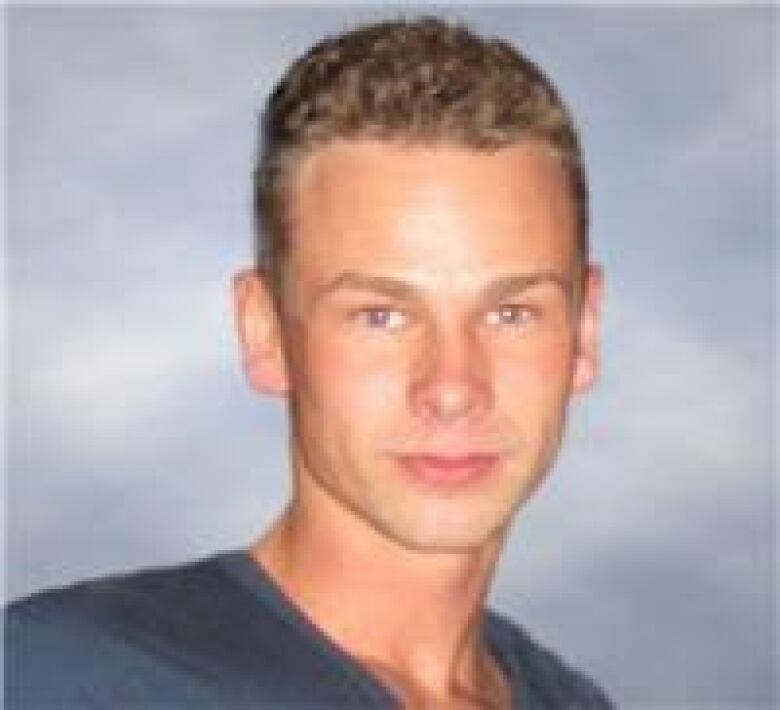 Szymon Kalich was found dead in the hallway of a residence near the corner of 33rd Street and 18th Avenue, in the south Edmonton neighbourhood of Laurel. An autopsy and toxicology results confirmed the cause of death as a fentanyl overdose. His mother misses the connection she had with her son. "He was a very loving person. He would always come and hug and kiss me. He was very close to me." Jordan Yarmey, 25, was charged Monday with manslaughter — the first time Edmonton police have laid a manslaughter charge in relation to a fentanyl death. Court records show Yarmey is charged with causing Kalich's death sometime between Jan. 25 and 27. He is also charged with three counts of trafficking fentanyl at or near Sherwood Park on Jan. 27, the same day Kalich was found dead, and with possession of "police undercover buy money" on Jan. 27. Yarmey also faces three other charges: trafficking cocaine on Jan. 7, possession of the proceeds of crime, also on Jan. 7, and trafficking fentanyl on Jan. 12. Yarmey's first court appearance is scheduled for Thursday. Danuta Kalich said she doesn't know Yarmey. She heard his name for the first time when police called on Monday to tell her about their investigation. She wants to see Yarmey in court so she can get an answer to one nagging question: if Syzmon's death is somehow her fault. "I feel terrible," she said. "Every day I push myself to get through." At a briefing for reporters, Acting Staff Sgt. 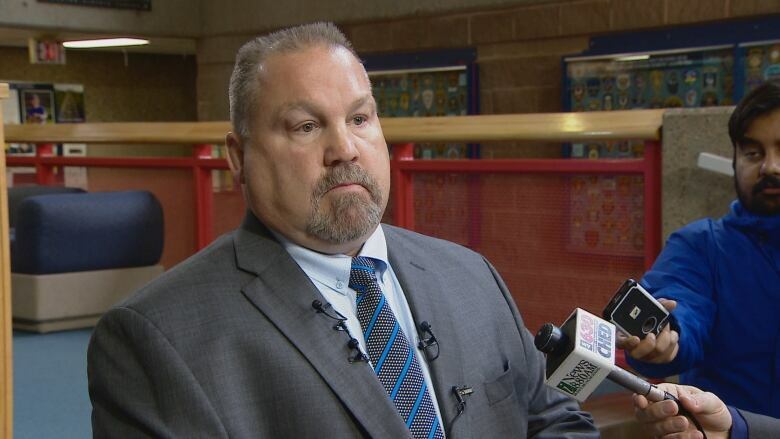 Dave Monson explained why police could charge Yarmey with manslaughter after what they called an extensive investigation. "This is the first time the Edmonton Police Service has charged a dealer in relation to a death," Monson said. "If you can prove they knew that trafficking a controlled substance, in this case it was fentanyl, and a reasonable person would know it was likely to cause bodily harm, and you could show the controlled substance caused the death, this satisfied the elements of manslaughter." Monson said he wants to assure family members of fatal fentanyl overdose victims that Edmonton police take the cases seriously and look for evidence to lay charges where warranted. Fentanyl, an opioid considered up to 100 times more potent than morphine, killed 153 Albertans in the first half of 2016. In 2015, 274 Albertans died from fentanyl overdoses — a sharp increase from 120 deaths in 2014 and 66 deaths the year before.